Thor, God of Thunder 19.Now. Writer: Jason Aaron. Artist: Esad Ribic. The first arc of Jason Aaron’s run on Thor focused on the god aspect of the character. The second focused on the realms of Asgard, while the arc that kicks off Thor’s participation in the All-New Marvel Now! seems to focus on Earth and the Thunder God’s relationship with the realm he has sworn to protect. Aaron has shifted the point-of-view from Thor to SHIELD agent Roz Solomon (good show, by the way, using the first name of Jack Kirby’s wife for Thor’s new love interest). Roz’s perspective allows the reader to see just how awesome a force Thor truly is while on Earth. Aaron’s new villain, the CEO of newly rebuilt Roxxon oil, is a very different type of Thor villain. 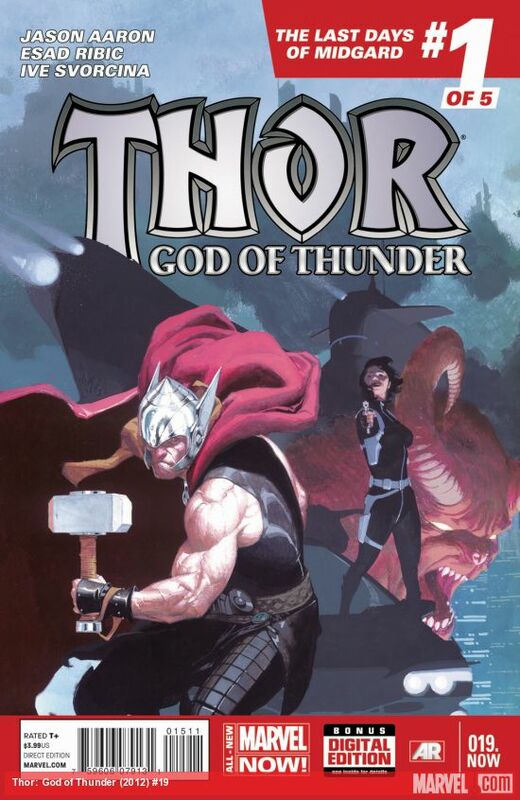 The casting of a CEO as a modern lord fit to be worshipped by the mewling masses is effective and follows the same thematic thread as Neil Gaiman’s “American Gods.” Esad Ribic is part Kirby, part Slayer concert as he really brings the epicness to the world of Thor. Not since the days of Walt Simonson has this been said, but this is the perfect Thor comic. Grade: A. The Superior Spider-Man #27.Now. Writer: Dan Slott. Penciler: Giuseppe Camuncoli. Inker: John Dell. 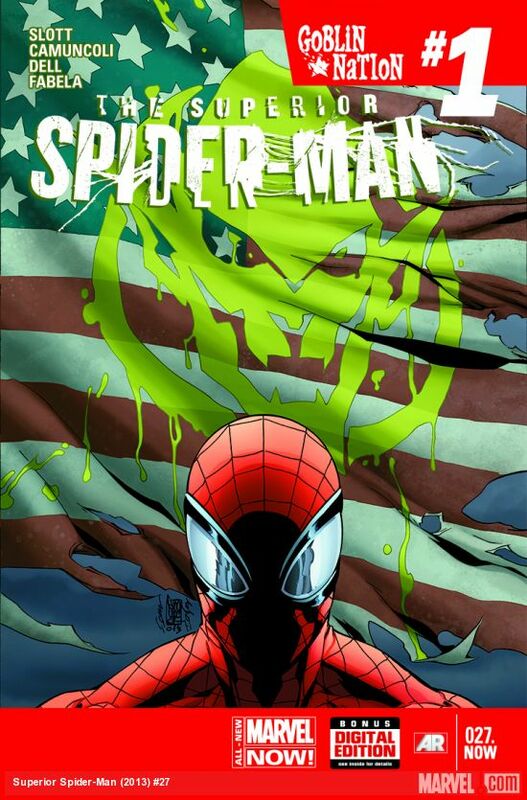 The first issue of Superior Spider-Man as part of the All-New Marvel Now! is overflowing with story beats and pivotal events. Every page moves Slott’s saga forward, and as we get closer to Peter’s return, the pacing of Otto’s (supposed) final days is feverish. 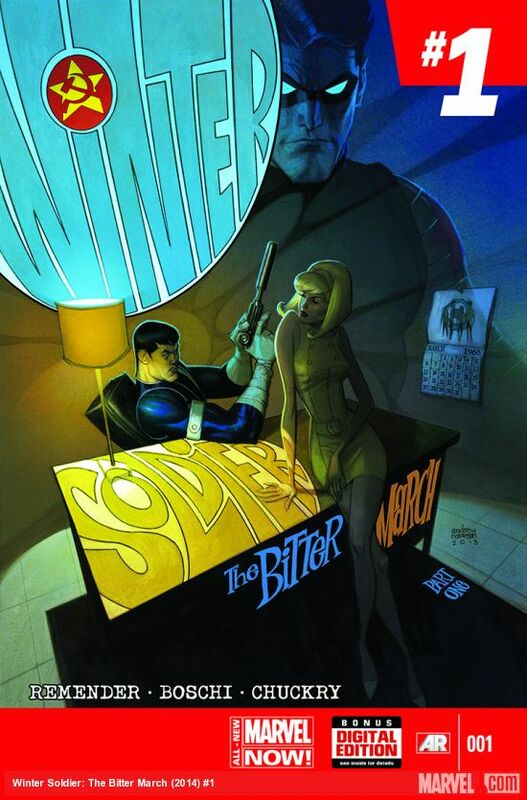 In this one issue, fans get to witness Peter hiding from Otto in his mindscape, camouflaging himself in some of Peter’s most iconic memories in addition to a prolonged chess match between Otto and the Goblin (who Slott would have readers assume is Norman Osborn, but could it really be that obvious?). This run will go down in history as one of the finest, and most daring, Spider-Man stories ever told. 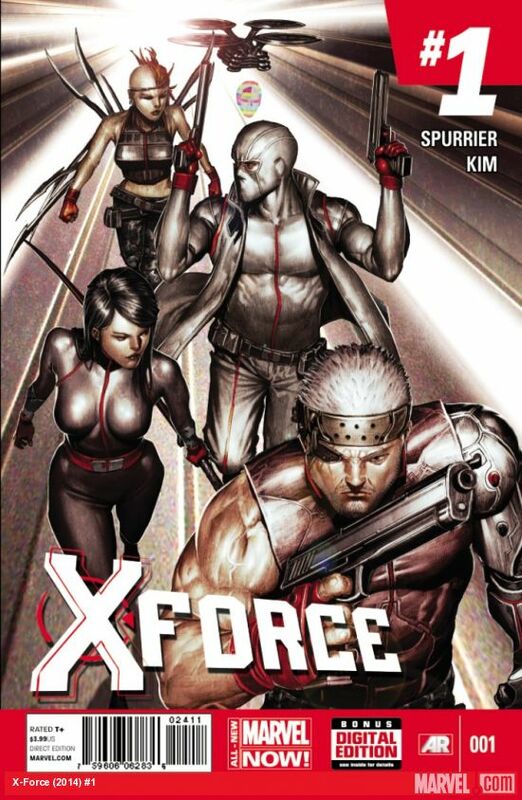 Grade: A.
X-Force #1. Writer: Simon Spurrier. Artist: Rock-He Kim. In the first wave of Marvel Now! the company tested the market waters to see if the X-Force franchise could sustain two titles. The answer was no, so Marvel mashed up the two books: From Cable and X-Force come Cable, Dr. Nemesis and a comatose Hope Summers; from Uncanny X-Force come Psylocke and Fantomex. Inexplicably gone from the new squad are Storm, Domino, Colossus, Forge, Puck, and Spiral, but it seems writer Simon Spurrier has chosen the X toys he feels comfortable playing with and jettisoned the others. Spurrier ads Marrow to the mix as the book’s narrator — the team’s requisite snarky punker with funky hair, a staple of all Spurrier comics. 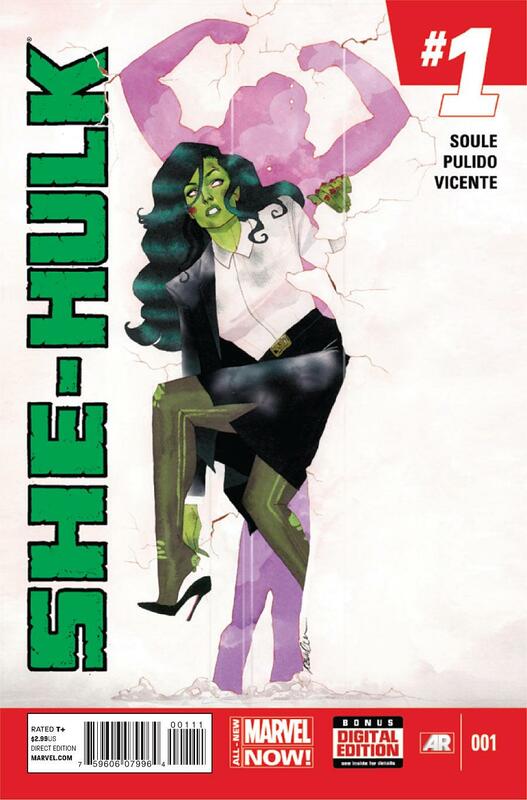 At times the book feels too cool for its own good, but Spurrier balances this with enticing dialogue and cheeky pacing. Grade: B. Did Marc get it right? Leave your opinion below!